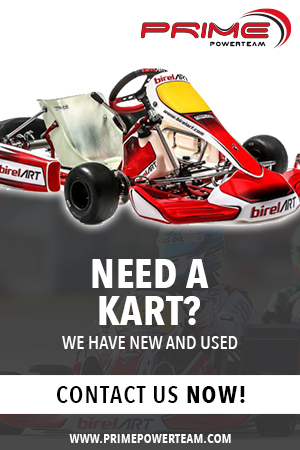 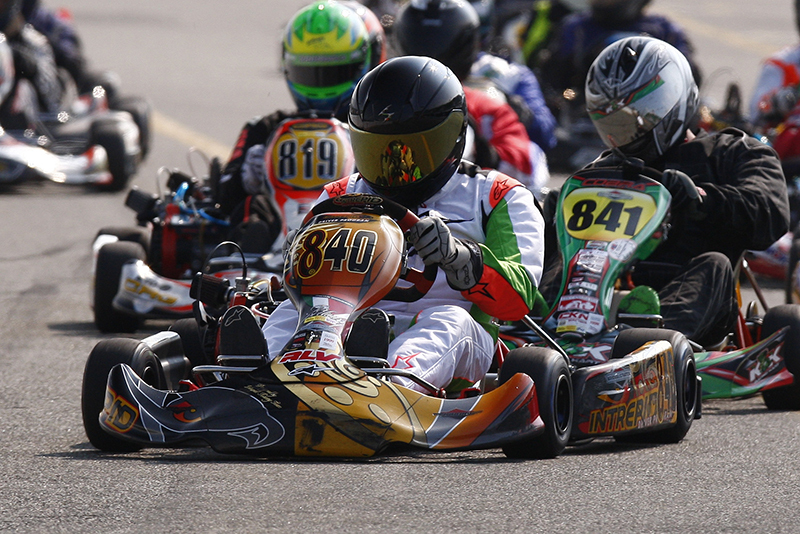 Breaking: Le Monaco de Trois-Rivieres Cancelled for 2015 – CKN | CanadianKartingNews.com | Because Karting is a way of Life! 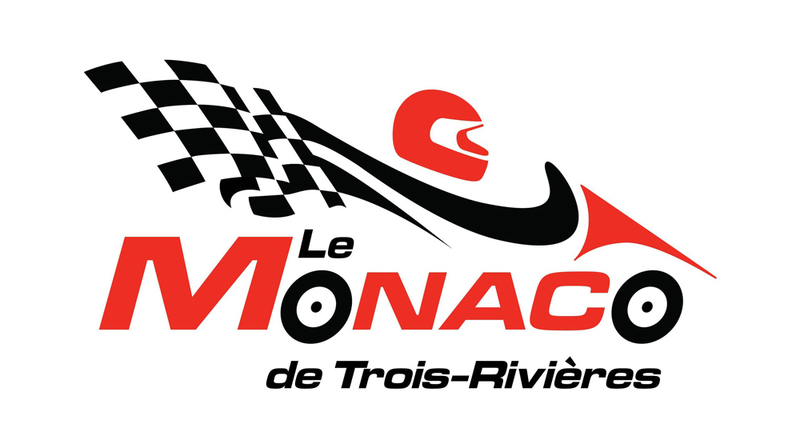 After 16 years of racing on the streets of Trois-Rivieres, Quebec, we are very saddened to confirm that in 2015 Le Monaco de Trois-Riveres will not happen. 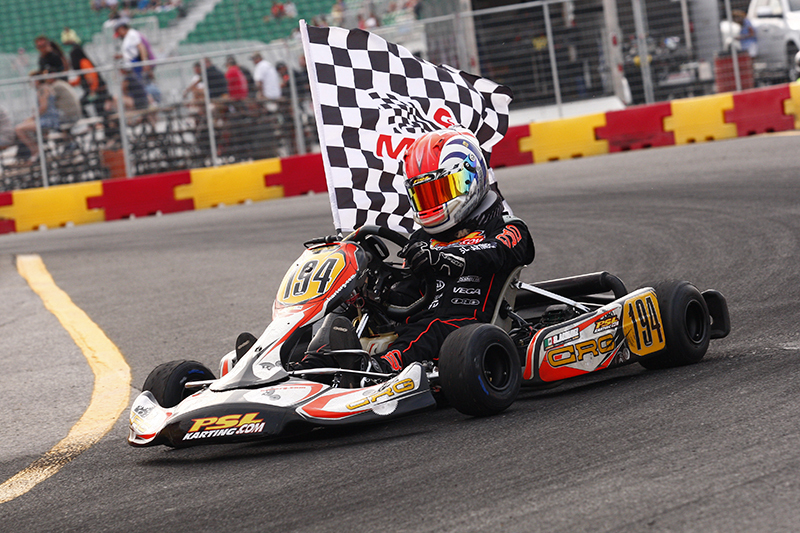 Confirmed on the events official Facebook page, a challenging new schedule for the GP3R event forced the organizers to hold off the event in 2015, with hopes of returning in 2016. 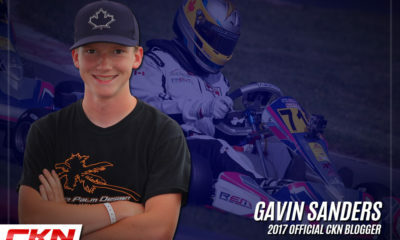 The event has hosted the Eastern Canadian Karting Championship for the past three years and the Coupe du Quebec since it’s inception. 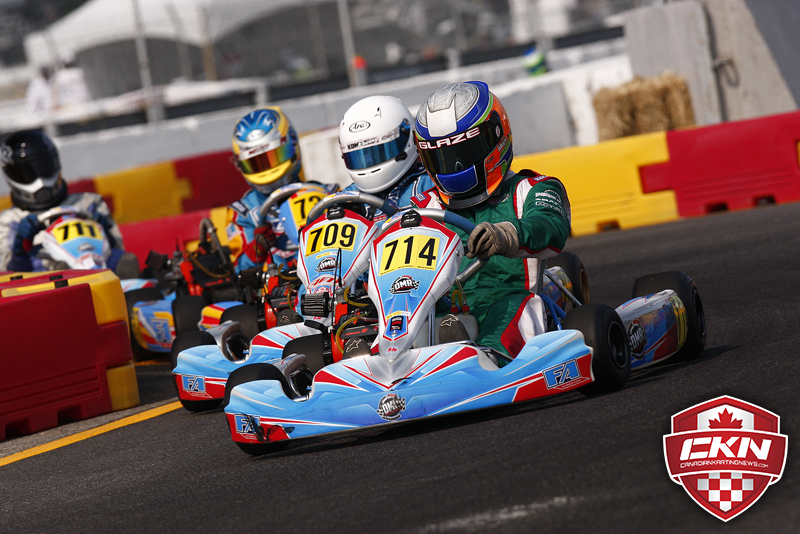 Initially run in the downtown streets, the very popular street race moved uptown in 2011 to be on the grounds of the GP3R temporary track. 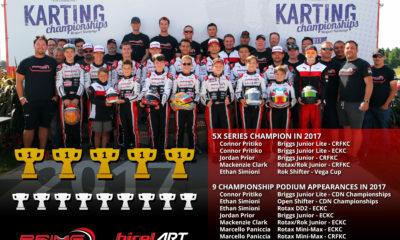 Although the 2014 event was darkened by the very scary incident that resulted in American driver Ayrton Climo in a coma, the event has been a favourite for many drivers and fans over the years and was crowned the 2013 Event of the Year by us here at CanadianKartingNews.com.